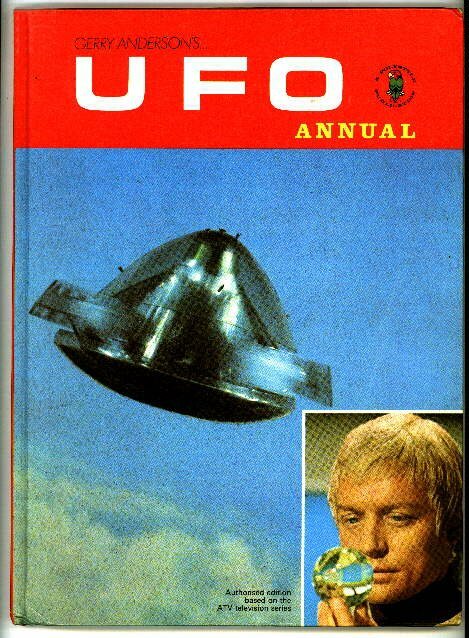 UFO Memorabilia Collection - UFO Annual 1971. UFO Annual - 1971. Jarrold & Sons ( Polystyle) UK.